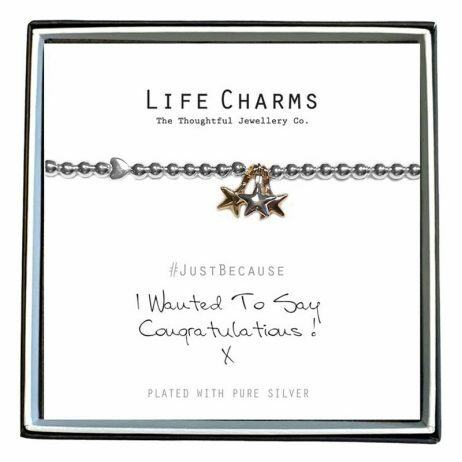 Message: I Wanted To Say Congratulations! 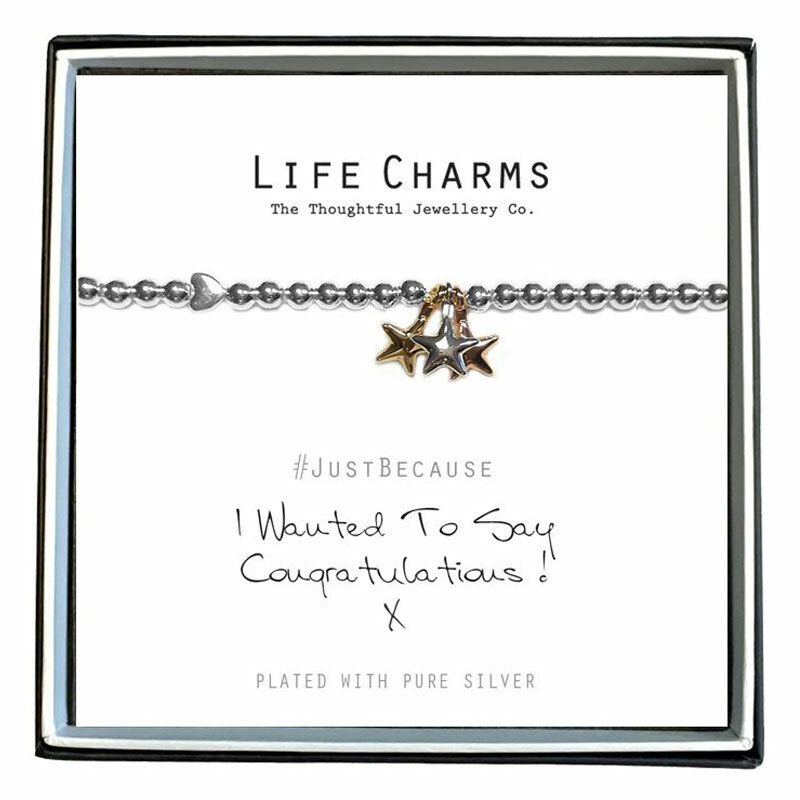 Life Charm Just Because I Wanted To Say Congratulations! 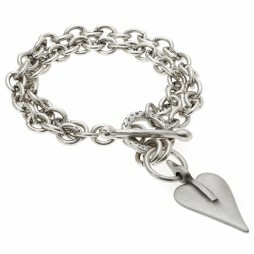 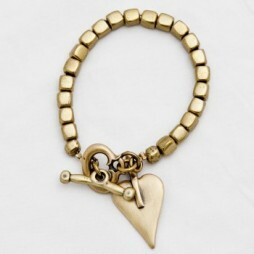 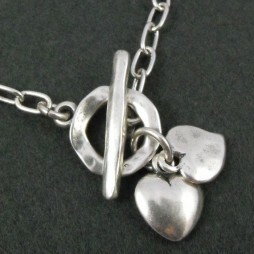 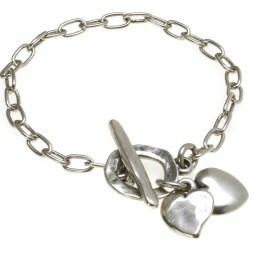 Silver Bracelet is the perfect gift for your loved ones. 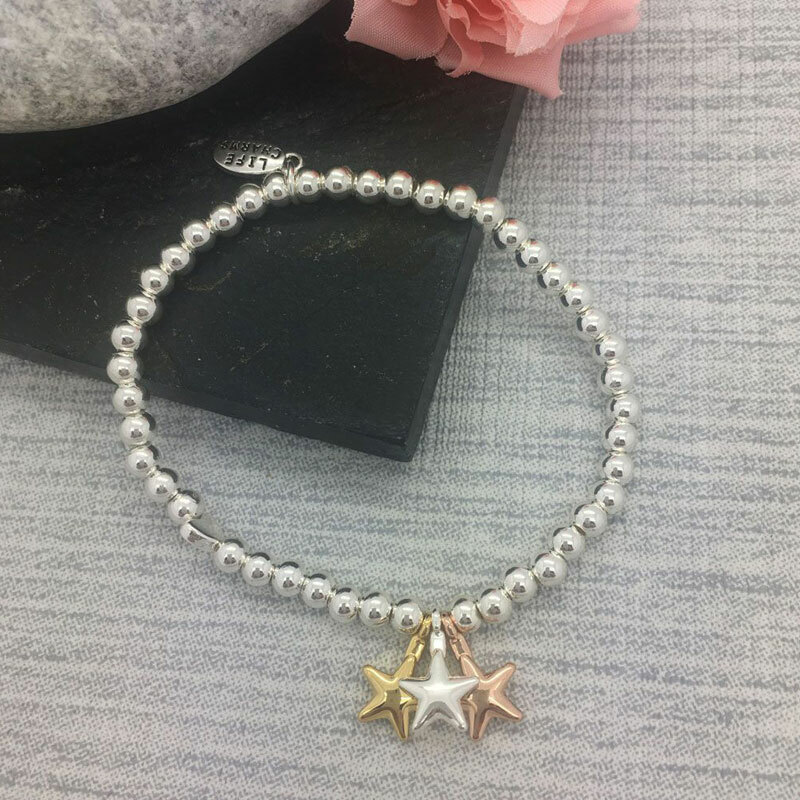 Gifts By Occasion, Graduation Gifts, Life Charms Jewellery, Gift Ideas, Gifts £0 To £20, Bead Bracelets, Bracelets, Charm Bracelets, Silver Bracelets, New Arrivals.